Unless you’ve been obsessing lately over the size of Bill Gates’s bank account or the population of China or the number of grains of sand in the Church Pews, you probably don’t have your mind wrapped around the concept of a billion. Let me help. 1. A billion seconds ago, it was 1984. A billion minutes ago, it was the Roman Empire. 3. A billion-step hike would take you around the globe—15 times. 4. A fishbowl large enough to hold a billion goldfish would be roughly the size of Yankee Stadium. So it’s a big number. In the world of golf there is just one billionaire—the Old Course at St. Andrews. According to my crude calculations below, the site of this year’s Open Championship (for a record 29th time) is the only course in the world where one billion golf shots have been played. Think about that for a moment—that’s one thousand million slashes and mashes, slices and shanks, fats and foozles, blasts, chops, chips, and putts. Six centuries of rampant golf ineptitude, punctuated occasionally by sheer artistry. As you can see, by my reckoning the total is actually just a bit shy—23 million swings (or about five years). Of course, it’s also possible the billion barrier already has been broken. My numbers are estimates, as only they can be. I did, however, have them checked by a few St. Andrews pals, including golf historians David Hamilton and David Joy, who deemed them reasonable. Suffice it to say, no other course comes close to these numbers. Not Royal Musselburgh or Leith or Royal Blackheath in the UK, not The Country Club or Chicago Golf Club or the St. Andrew’s Golf Club in the U.S. Not even Hawaii’s famed Ala Wai, which claims to be the busiest course in the world, hosting more than 500 rounds a day. Granted, St. Andrews did have a nice head start—some form of golf seems to have been played there about three centuries before just about anywhere else in the world. Not much is known about the nature of the earliest play, the fanciful notion being that it consisted of shepherds using their crooks to bat stones idly through the dunes. However, we do know that by 1457 golf was sufficiently popular that there was the necessity for a royal edict forbidding play on the Old Course because it had begun to interfere with the archery practice Scotland’s soldiers were needing in their battles with England (an edict which, incidentally, fell on deaf ears). Golf in those days was a national pastime for the Scots, a game of the people with no class distinctions, played by old men and young lads, noblemen and tradesmen, most of them carrying just a handful of clubs. We can thus assume that the old links got a fair amount of play, most of it highly unskilled. If the estimated average score for this period (140) seems high, remember that until 1764 a round of golf at St. Andrews was not 18 holes but 22. Bear in mind, also, that back then only the most masochistic Calvinists were bothering to count their actual strokes taken. There was no such thing as par, and until the mid- 18th century the only form of golf competition was the match. By 1900, the game had spread to the U.S. and many other parts of the world, and by the middle of that century air travel had begun bringing Scotland within relatively easy reach. When in 1960 Arnold Palmer revitalized the Open Championship, St. Andrews began its ascent to the mecca status it now enjoys. Our estimated 32,000 rounds per year during the 20th century may in fact be conservative because of the amount of play from local people and University of St. Andrews students. Lifelong St. Andrews residents like David Joy wistfully recall the days of their youth, when three brisk rounds in a day was not uncommon (and all at a green fee of zero). No other course has had the knack of identifying not just champions, but the very best players of their eras. The game’s greatest triumvirate—Jones, Nicklaus, and Woods—each have won two titles here, and only here. 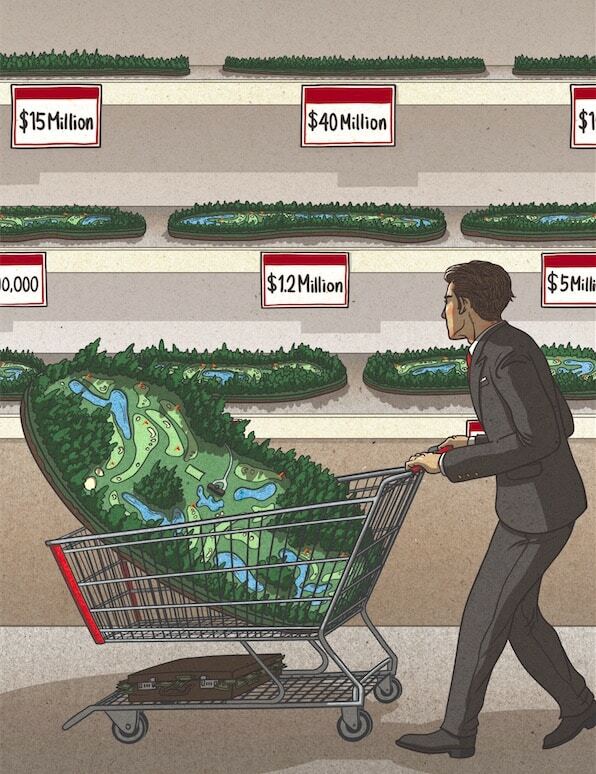 And no other course has been such a living resource for golf course architects: From C.B. Macdonald and H.S. 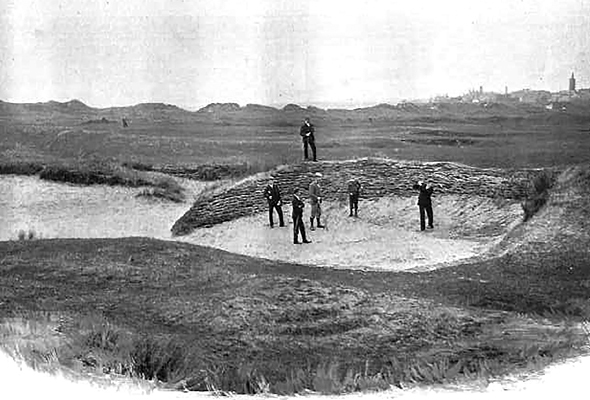 Colt through Alister MacKenzie, Donald Ross, and A. W. Tillinghast to Robert Trent Jones, Pete Dye, and the current generation of minimalists, all of them have studied the Old Course, studied, learned, and brought her lessons to bear in every corner of the world. 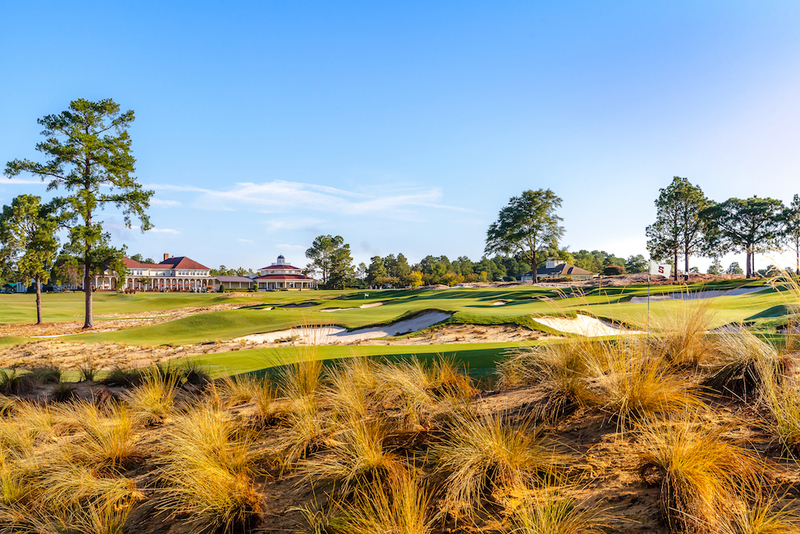 Beyond all that, there is an almost metaphysical attraction to these 18 holes. 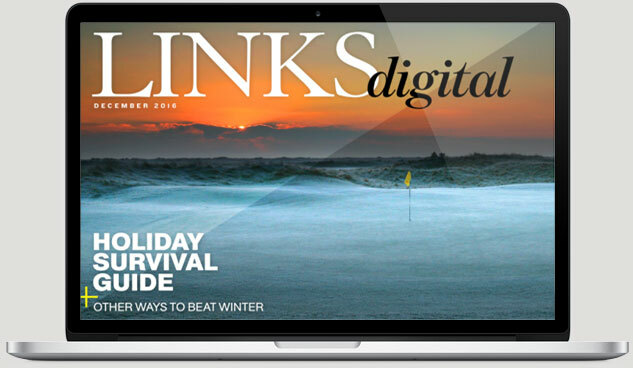 The Old Course coaxes and cajoles us, beckons our best golf and punishes our worst. It commands our attention and provokes our imagination, exhorts us to use mind over muscle, choose the right shot, and then hit the right shot right. When we manage to do that—when our carefully punched 8-iron bounds over a knoll and trundles toward the pin—we feel a satisfaction that the mere strike of club on ball can never produce. Non-golfers may smirk and scoff at our obsession with the Old Lady, but let us forgive them because they have no way of understanding. When tennis is played in the Acropolis, when cricket balls carom through the pillars of Stonehenge, when basketball comes to the Sistine Chapel, only then will the uninitiated begin to know what it’s like to set foot on the billionaire. This is not a golf course: It is the sure and sacred crucible of man’s best game.